For the Weaving Connections project we are working with Great Yarmouth’s Time and Tide Museum. We’re visiting the museum with some groups and taking baskets from the museum’s collection to others. The museum has a beautiful collection of crans and swills, the two baskets we will be looking at during this project. 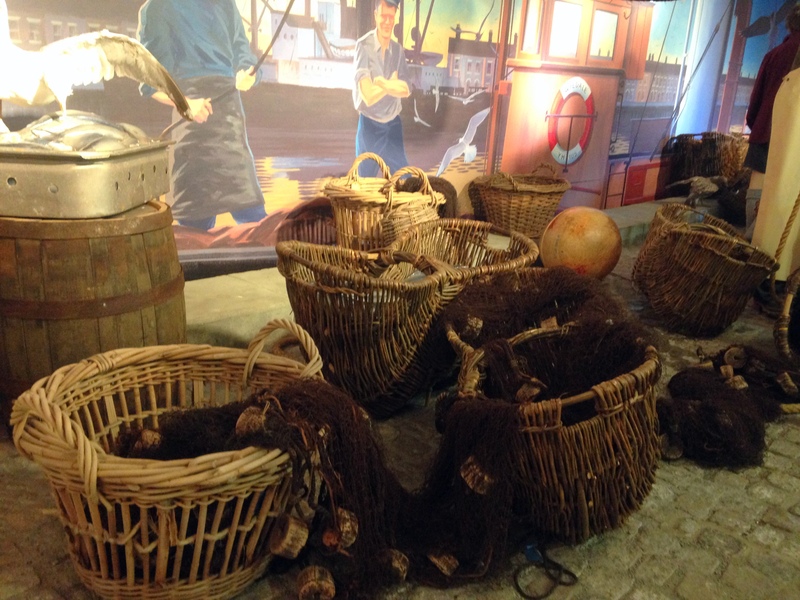 They look great in the museum’s displays, but we have also been able to take the baskets to those people who are unable to visit the museum. 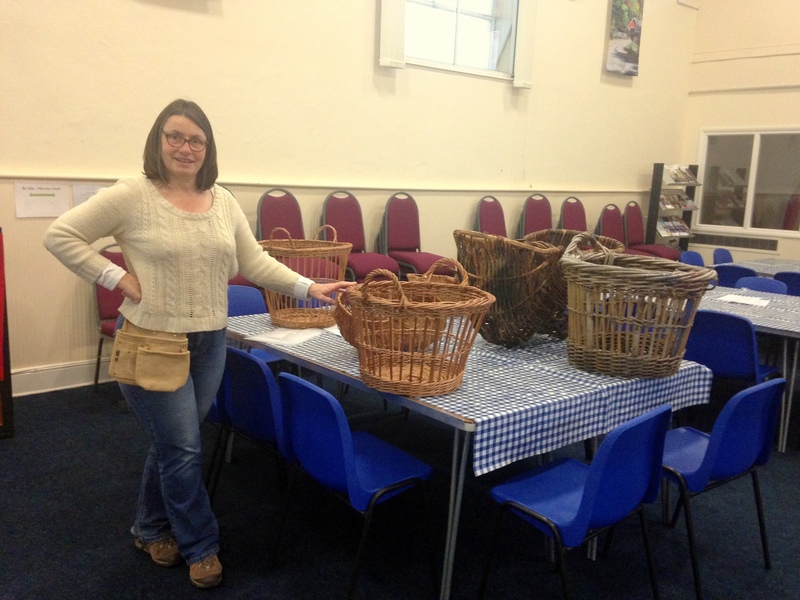 Here’s Clare in one of our group’s venues with some of the Museum’s baskets – a cran and a swill – and some of our own modern interpretations of those baskets. It’s great to be able to offer people the opportunity to have a really good look at these artefacts!